Originally from the north, I have lived in North Carolina for over 10 years. 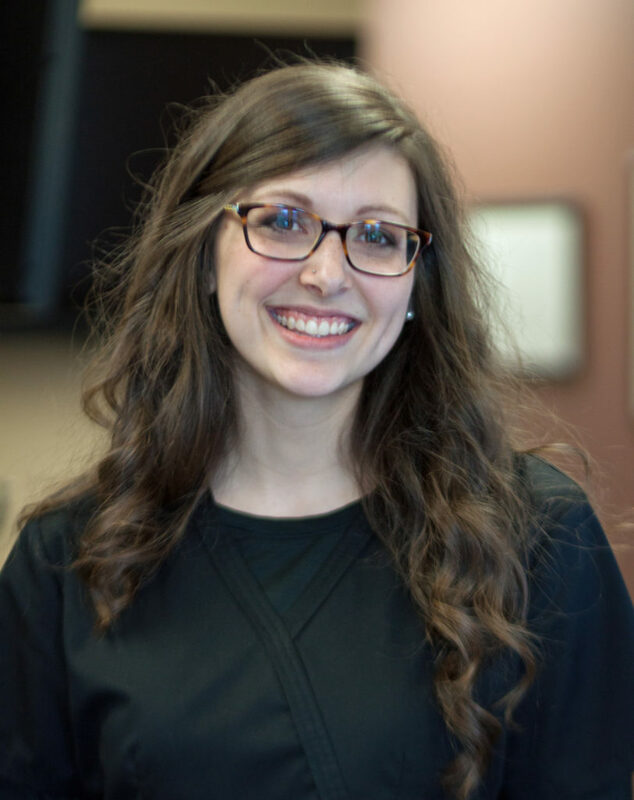 After earning my Bachelor’s degree in Nutrition at Appalachian State University, I became a Chiropractic Assistant at Dr. Collins’ office in 2015 where I developed a love for chiropractic and encouraging healthy lifestyles. Outside the office, I enjoy traveling to new places, reading Harry Potter, buying new shoes, perfecting my yoga practice, and watching movies with family.